Express is a WordPress Theme for Transports and Logistics websites. 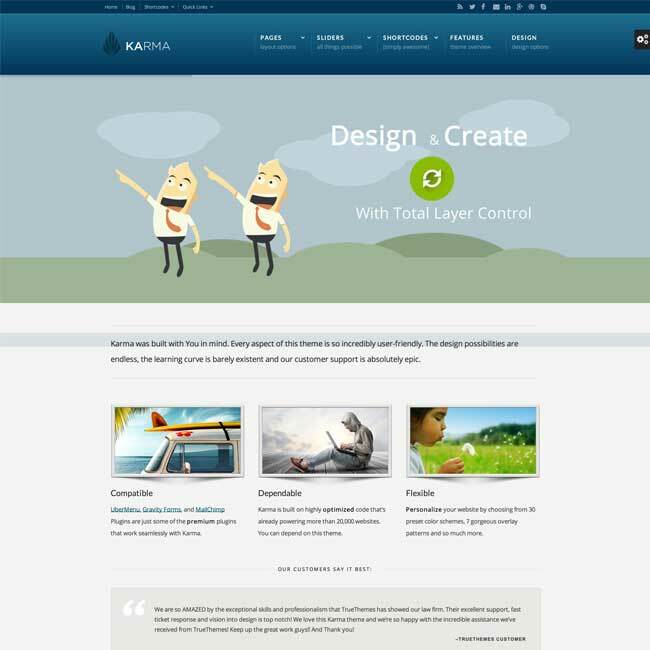 It is a theme with a modern layout and design accompanied by some of the great features. It is a fully responsive theme that is compatible with most of the important plugins. If you are planning to build a website related to transport services or shipping then this theme is the best suitable. 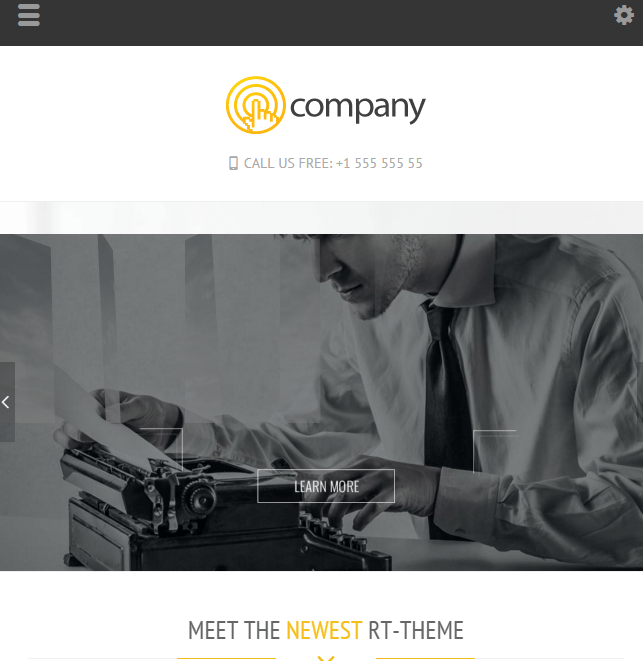 This theme is also compatible with Visual Composer that has 40+ elements like Text Block, Row, Separator, Text Separator, Message Box, Facebook Like, Google+, Pinterest, Tweetmeme, FAQ, Single Image, Image Gallery, Tabs, Accordion, Icon Element etc. Gives the control of the Settings panel to keep a track on all the settings related to the blog. It is compatible with WPML and supports RTL perfectly. Provides with Unlimited colors, Unlimited sidebars and Ultra-flexible admin panel to give a completely new look to your site. Allows to create number of contact forms through Ajax and can be placed anywhere on the panel. Give the choice to place the sidebar anywhere on the page and offers with some unlimited sidebars. Allows to import and export the content and admin panel very easily.